Sec­ond day of work and I was greet­ed by these. 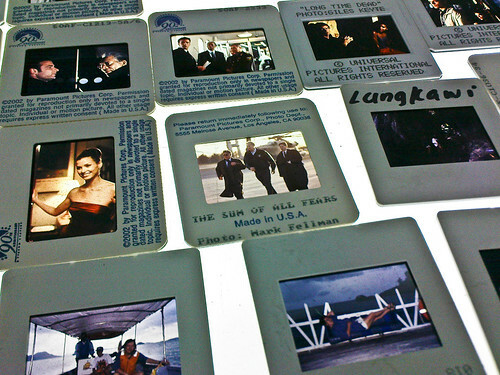 A light box and box­es of slides that most young peo­ple are not famil­iar with. These are the true form of pho­tog­ra­phy.